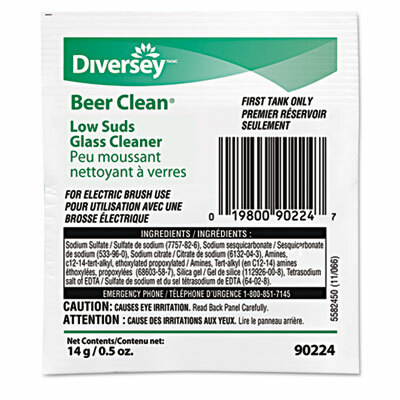 Barware-focus cleaner leaves glassware sparkling. Powdered compound cleans equally well in hot, cold, hard or soft water. Thorough-rinse, odorless formula provides excellent, contaminant-free results. Low-Suds Formula. 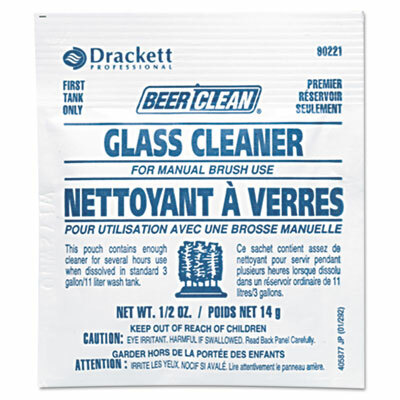 Application: Beverage Glass Cleaner; Applicable Material: Glass; Metal; Plastic; Dirt Types: Fingerprints; Grime; Organic Matter; Smudges; Soil; Scent: Unscented.